returned to the canal behind chester zoo on a hunt for the pike armed with dead baits mackeral and sardines but didnt get a sniff! anybody caught on the canal with dead baits any one got any tips? can you live bait on there? simonbayley wrote: returned to the canal behind chester zoo on a hunt for the pike armed with dead baits mackeral and sardines but didnt get a sniff! anybody caught on the canal with dead baits any one got any tips? can you live bait on there? I went the other day spinning and didnt have a sniff, tried differnt plugs, spinners, speeds, depths and coverd quite abit of ground aswel Maybe they are vegitarians? yes we came to the same concluision! 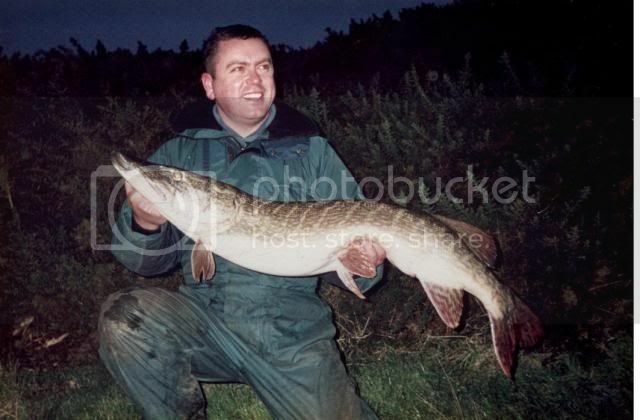 i had 2 pike last week on double maggot so they must be there just couldnt tempt them, are you allowed to live bait there? simonbayley wrote: are you allowed to live bait there? iv had my biggest pike 19lb 6oz out the canal on smelt fishing close in nxt to the reeds on float tactics with the deadbait popped up off the bottom. 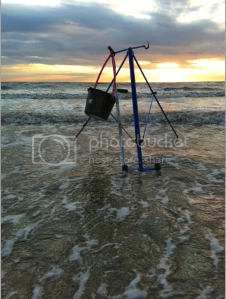 also try and spin for them using a sprat sink and draw just lightly twich the bait back slowly. With the water temp still a bit low the pike is still a bit lethargic, so they are not moving around like mad looking for bait and as dead baits is stationary you can be in for a long wait. Either go for lures or a fish bait and retrieve really slowly. I had a couple of jacks on the fly yesterday and the fly was almost standing still in the water, anything at speed was left alone. If you use live bait suspend them 20 or so inches from the float and leave alone it will soon temp the deep water fish to come up.